for $349,999 with 3 bedrooms and 2 full baths. This home was built in 1952 on a lot size of 55X100. 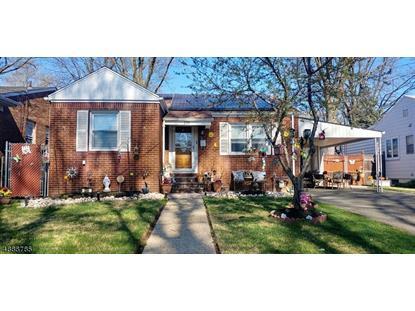 The Beautiful Brick Ranch Home in Sunnyside Linden You Have Been Waiting for Has Finally Hit the Market!! This Stunning Property Offers 3 Bedrooms. 2 Full Baths, Garage & A Full Finished Basement with A Side Private Entrance, Family Room with A Bar and Full Bath. First Level Offer A Comfortable Living Room, All Hardwood Flooring Thru Home, Spacious Eat in Kitchen and A Formal Dining Room/Family Room with Convenient Access to The Private Backyard, Other features include Forced Hot Air and Central AC. Conveniently Located Near the Linden Train Station with Direct Line To NYC, Near Schools, Shopping & Major Highways.